Here You Can See About All Varieties About Chicken Recipe And Other Food recipes And More. 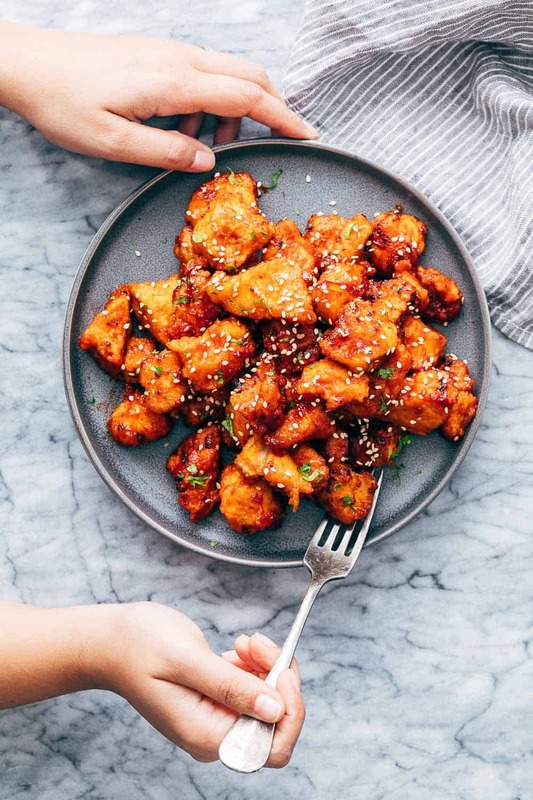 Give your party a pop-tastic start with an all fiery, tangy Korean popcorn chicken that’s double the fire and triple the crunch. Just dip, fry, pop and crunch! Recreate the famous dish in your own home!